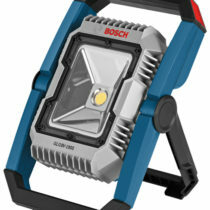 Bosch has announced a new cordless 18V light with the addition of the GLI18V-1200CN 18V Connected LED Area Light with Bluetooth. 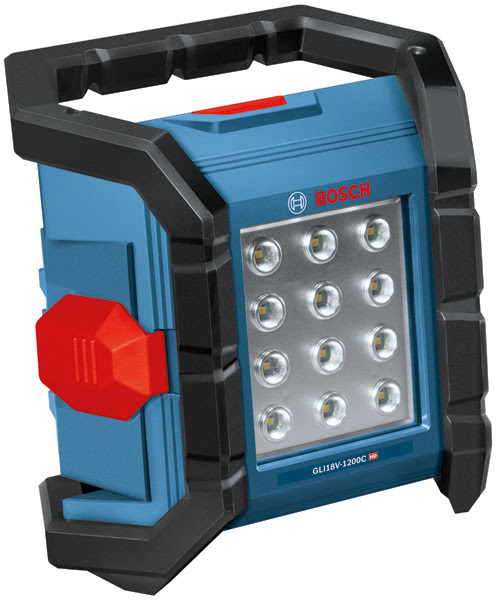 The Bosch GLI18V-1200CN 18V Connected LED Area Light is a small portable LED light that takes Bosch’s 18V batteries and puts out up to 1,200 max lumens. 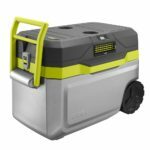 What’s interesting about the light is that it comes with Bluetooth wireless connectivity so that you can access the light remotely and the ability to dim the light when needed so as to conserve battery power. 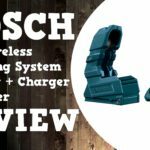 The light itself is rugged with a built in roll cage to withstand abuse and protect the lens and according to Bosch it’s IP64-rated cover is resistant to dust and water damage. 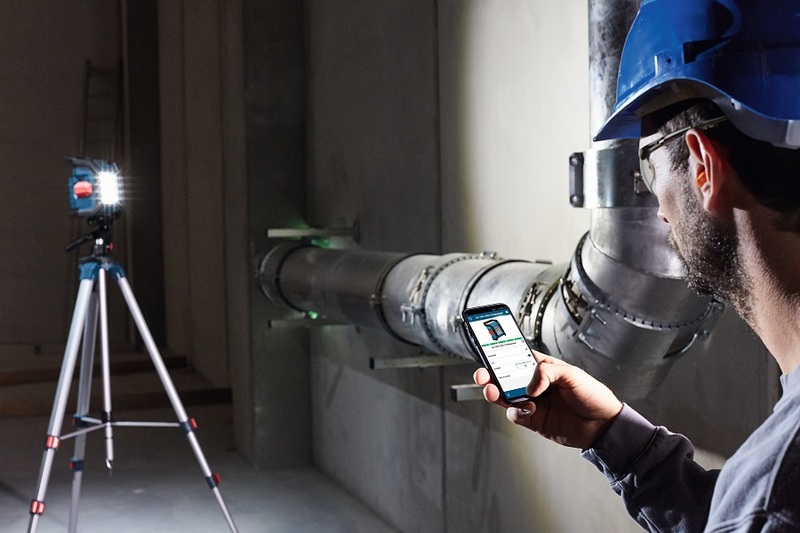 The light doesn’t pivot but is designed to have five setup positions so pros can find the ideal angle to effectively illuminate a large work area. The light also has a soft start where the light brightness starts low and then gradually increases to max brightness so as to not blind the user. There’s also a tripod thread on the bottom so as to be used with the convenience of a tripod stand. It should be out soon and will retail for $99 USD and $129 Canadian as a baretool.